Google provides us with a variety of services and tools to make our lives easier. One tool in particular, voice dictation, is now available in Google Docs. It’s an easy feature that makes the lives of those using it run a little smoother. Need to get an email sent? How about the notes for your next business meeting? Google Docs voice dictation makes that possible, without you having to really lift too many fingers. 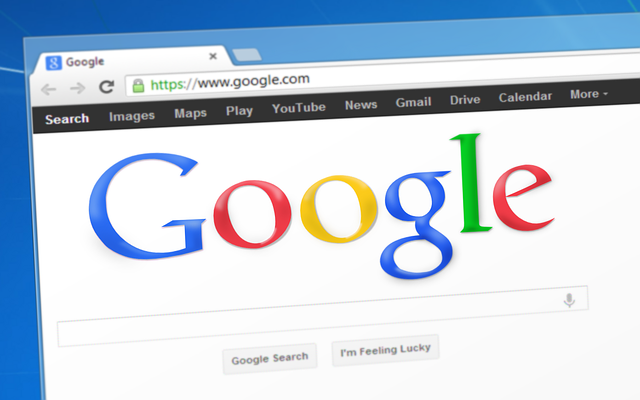 To get started, you will need to have the latest version of Google Chrome installed and a microphone for your computer. With these tools set up, you’ll head to Google Drive and open a new Google Docs word processing document. You’ll go to the top menu and select Tools, then . 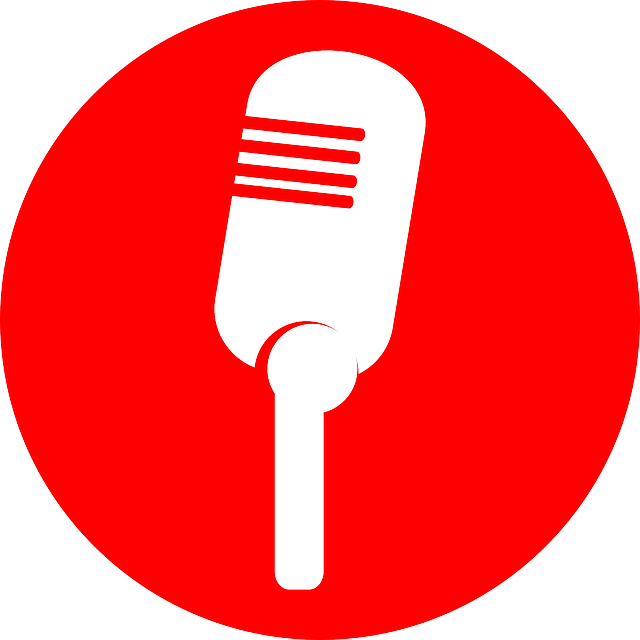 A pop-up window will appear with a dark microphone icon in the middle. Once you click on the microphone, it will turn red to signify that it’s recording and you can start to speak. It’s okay if you need to think about your words as you’re speaking; Google will wait. When you’ve completed your dictation, click the microphone to turn off the dictation. It is important to note that punctuation needs to be dictated. You can also create itemized list by saying “create numbered list” or “create bullet list.” When you need to go to the next item on the list, just say “new line” and say “new line” twice to finish the list. And no fears if you mess up! You can simply say “undo” to change any mistakes. For transcribers, these features can be a great time saver. Not only that, but it can reduce the amount of effort you have to put in to typing up your latest project. Life made simple by Google. It’s as though Google just provided you with the option of having your own free secretary. For those you who may wonder what all can you type with your voice, Google even made a complete list of commands for your viewing pleasure. We have AWESOME news for you. Now, there are only 3 rates in regards to turnaround options: express, 1 day, and 5 day. There used to be 5 options that included: Express, 24 hours, 5 days, 15 days and 30 days. Of course, there are a few of you out there wonder why the change? Why take away choices or even limit your choices? For starters, there’s a psychological reason behind it. 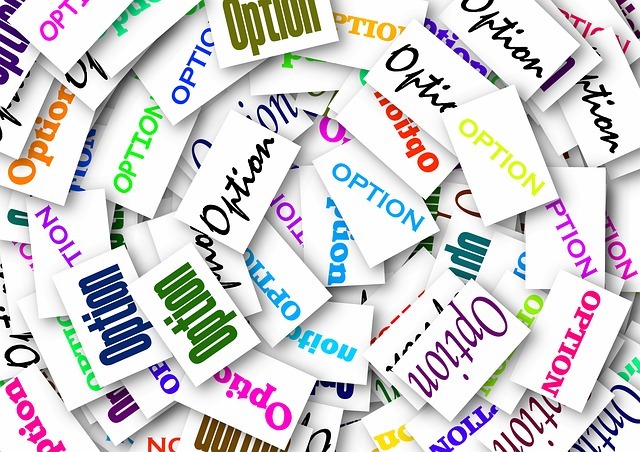 According to research, we are actually happier with fewer choices and it enables us to actually make an informed decision. More choices tend to make us less satisfied than when we had fewer choices. Take it one step further, we are paying more for the same things we had prior to the additional choices. By decreasing the number of choices, you as customers, have a simple decision to make. Another benefit for customers can be seen in the 5 day option. Once the 3rd day comes around, customers can see a draft transcript. This allows you to get some work done ahead of schedule. From a business point of view, it allows us to streamline the process, which in turn makes it a better experience for you, the customer. This means it reduces issues with quality and services, there’s a reduction in wasted resources, and a decrease in cost. At Scribie, we want to make the entire process for you a simple and easy one. We know that your time is precious and who wants to sit contemplating over choices and whether they made the right one? Take back your time for things that really matter. For more information on the updated rates, just click here. 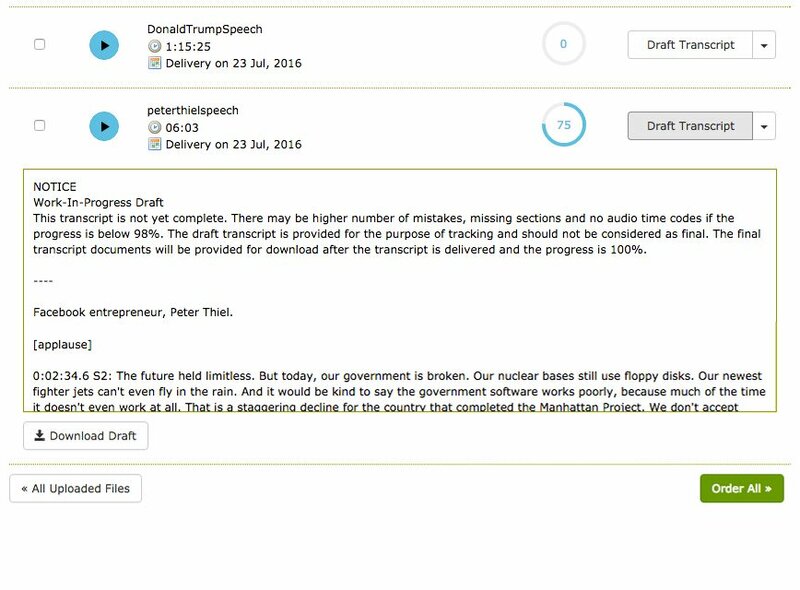 All files through Scribie can now be monitored in real-time with our new Draft Transcript feature. To access your drafts, just log in to your account and click the files section. All of your files will now be listed with a draft transcript option on the right side along with a progress bar that gives you the percentage of completion. This feature lets you check on the progress of your file as well as download a rough draft if you need it urgently. For most files, these rough drafts are completed within three to four hours, but 98% accuracy is not guaranteed until it’s finished. These draft transcripts are unique to Scribie’s transcription service and we hope it will make your experience more transparent and pleasant. Whatever your transcription needs are, you will all have the same start – the audio file. You may be asking, ‘Why would I want to provide clean audio?’ and that’s a very good question. It is what transcriptionists use to take your notes, lectures, meetings, interviews, etc. from a few or multiple voices to a readily accessible document that you can use at any time in the future for your reference. With this audio being so vital, it’s important to give transcriptionists the best audio you can provide. Of course, simply saying that the audio needs to be clean isn’t enough. You’ll want to know how you can do this. Well, fortunately for you, you don’t have to spend thousands or even hundreds of dollars on software or equipment to get this done. In fact, you don’t even have to spend a dime. There is great audio software out there and you don’t have to look any further than Audacity for your needs. Many people use Audacity, whether they are musicians, voice over actors, or even those who need it for their transcription needs. That’s the great thing about Audacity – its versatility. 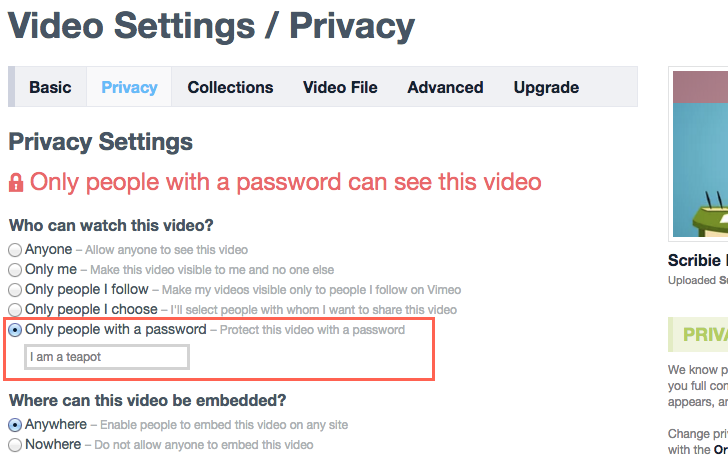 You can even use it to record your files if necessary, but that’s another blog post. 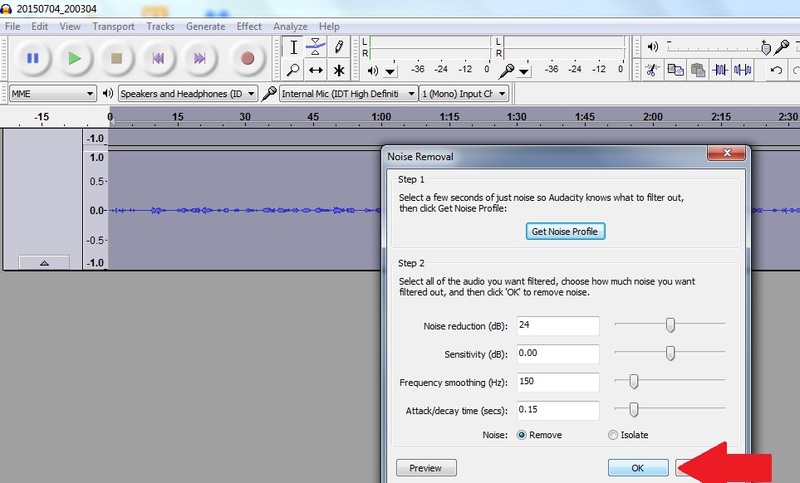 To clean up your audio, first download your copy of Audacity. Once that’s done, open it up and open your audio file. You’ll want to go to ‘Effect’. You’ll click on ‘Noise Removal’. From there, you’ll need to get a noise profile. 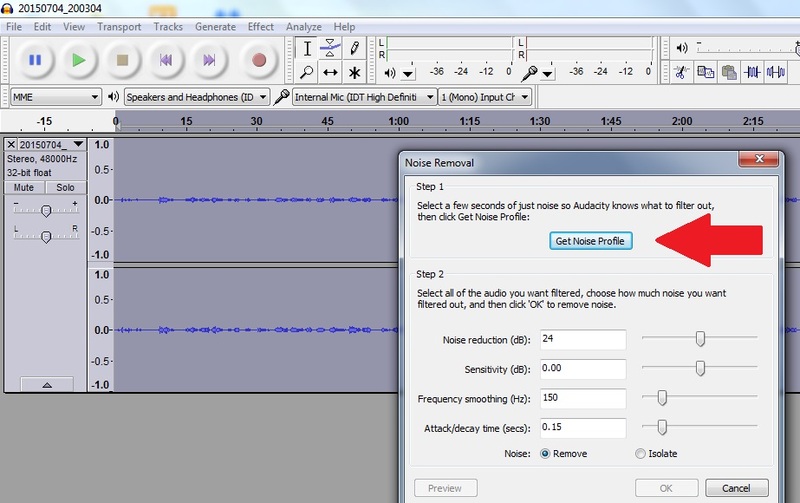 Find the section of the audio file that you need and highlight that section. Click ‘Get Noise Profile’. Once this is done, you’ll want to go back to ‘Effect’, ‘Noise Removal’ and click ‘Okay’ to remove the noise. 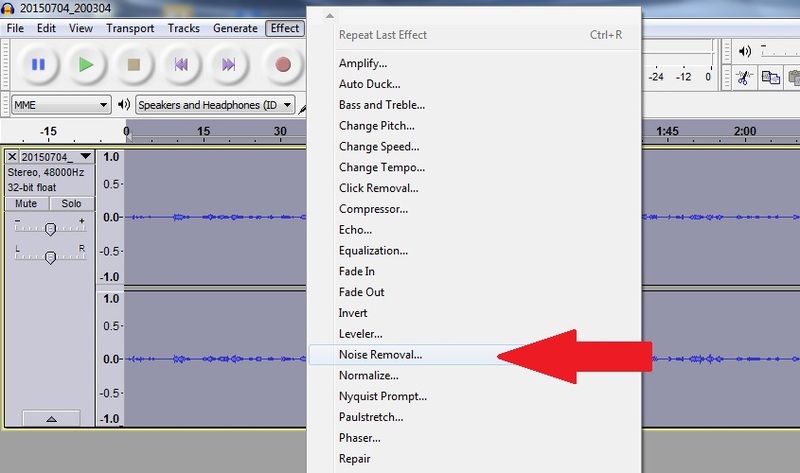 This should help clean up your audio. For more tips and tutorials on how to use Audacity, simply do a Google search to find ways to maximize your new find. You can even out sound, normalize your audio, export to MP3 (with the help of a plugin), cut and copy files together and so much more. As always, don’t forget to use Scribie for all your transcription needs. Teleconferencing is an eminent way of conducting meetings through calls globally. With such advantage these days, we have an added benefit of transcribing. Transcribing is a new way of jotting down the entire conversation of meetings. Transcription report has many advantages like it acts as a review report, MoM (Minutes of Meeting) etc. 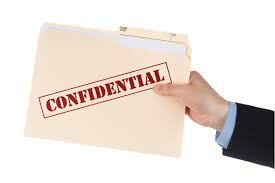 As a customer, you must be pondering about confidentiality of transcripts. At Scribie, we take care of every minutest detail and confidentiality is significant for us. When interview recording take place or meetings are held, the entire recording needs to be kept safely as it contains confidential data and information. Scribie has watch dogs to keep a check on security of data as we assure our clients. We deliver best in less time. The entire conversation file is split into small chunks which are further given to transcribers to type it into text. No one is provided with entire audio file to make sure they have access to a part of file; partial data would be of no use for them. We vet for professional people who work with all their heart and soul to bring the best of their capabilities. We look for people who have strong values and skills. We have an In-house team that also has access to it on a need to know basis and the team is bounded by confidentiality agreement. Transcribers have hundreds of files to type which keeps them well occupied and hence wouldn’t have time to think about selling information. We use industry standard 256-bit SSL encryption on our website so that all communication between servers and browsers is well encrypted. We keep a track of activity of every transcriber, only authorised person can work for organising and arranging such confidential files. We know it’s a highly competitive world but our values and business ethics comes first so we do not sell, rent or share personal information with third parties. Please check the link below for more details. If you require an NDA signed, we will be glad to provide it. Please send a mail to support@scribie.com or chat with us directly if you have any further queries. It is very important to ensure that the audio recordings that you make for transcription is of high quality. High quality recordings will give you better returns for your investment in equipment and time. The quality could be bad because of many reasons for e.g. bad quality recording tools, recording in a noisy place etc. The higher the quality of the recording, lesser errors a transcription will contain. Clear recordings mean that the transcribers will spend less time doing its transcription. If the recording is clear the transcriber will not have to replay a specific section over and over to figure out what all the parties are saying. If these factors are all combined, it is natural that the accuracy of the transcription will also improve. Time, as Benjamin Franklin said, is money. 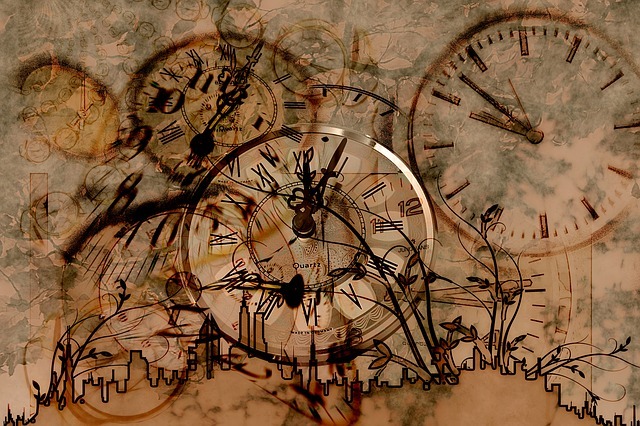 Clear recordings will save the transcriber’s time. This is self explanatory. This means that the employer saves money. The transcribers will now be free to do extra work, that would not have been possible if the recordings were of sub-standard quality. The client will also benefit seeing that the transcripts of the recording is delivered quicker. A satisfied customer is much more likely to return than one who received the service that was just adequate. These are but a few of the reasons why quality audio recordings are worth it. To get a good audio quality of a phone call or teleconference call recording for transcription, use Scribie’s recently launched teleconferencing and phone call recording service integrated with transcription service. The recording is done off the wire which is the standard and the best way to ensure good quality. Please check the link below for more details. Please send a mail to support@scribie.com for further queries or you can chat with us directly. Note: This file has been transcribed as part of our Free Podcast Transcription program where we transcribe podcasts pro-bono for the benefit of the podcasters and their listeners. Learn more about the program at the following link. 00:01 Sean Wycliffe: Hi, my name is Sean Wycliffe, and I’m the CEO and co-founder of Dealflicks, and you’re listening to the App Guy Podcast. 00:10 Speaker 2: The App Guy Podcast. Straight from your host, Paul, the App Guy. Sharing his app entrepreneur journey with you for your enjoyment. The App Guy Podcast. And now, Paul, the App Guy. 00:36 Paul Kemp: You’re listening to another episode of the App Guy Podcast. I’m your host, it’s Paul Kemp, and I am here to serve you and bring you some of the best guests I can find who will help you develop your business, help you with your app world, whatever that maybe. So, we often talk to a lot of individuals, but today, I really wanted to focus on social because I have managed to get the attention of two of the co-authors of a book called, A World Gone Social. This is a fascinating journey. I recommend you go and search for it now. All recommended good book stores and Amazon. If you look at it, you’ll see that the co-authors are Ted Coine and Mark Babbitt. Ted, Mark, welcome to the App Guy Podcast. Transcription Allows Your Audio And Video To Be SEEN! Well, not exactly… it’s invisible to a pretty good portion of the internet. Let me explain: With the web shifting more towards mobile browsing (along with the multitude of tablets, and other computer-derivatives hitting the market) it is more important than ever to make sure your content is “visible” to everyone. Most people worry about getting their videos and podcasts into everyone’s screen — but they forget that lots of people can’t even view that content. The Stressed Worker – Do you operate a B2B service or product? Well then you know the plight of reaching your prospects through email + the telephone. When it comes to online marketing, the sales “barriers” appear with added intensity. Most employees aren’t allowed to view videos or listen to podcasts while at work. That means without an accompanying text transcription the non-text video or audio is invisible to them! The In-Depth Researcher – Research has shown that a large segment of online buyers do not respond well to non-text content. While a video or podcast might allow you to reach a certain segment of the market, don’t neglect the overwhelming majority of the internet that thrives on text content. Many people who are doing in-depth research about a product want text so they can search for certain keywords, copy and paste features into a spreadsheet, or even just skim read for the important stuff. The Low Attention-Span – You can’t always rely on your video content to do ALL the selling. Remember that people have an average attention span of what, 8 seconds? Use text in coordination with your other content efforts to ensure that people are engaged with your content. This is the only sure-fire way to keep hold of your prospects attention. If you’re putting in lots of money, time and effort into your content, it’s your responsibility to efficiently disperse that information to the masses. You deserve to be rewarded for all that work — right? As you can see, there is a huge part of the internet that is blind to your non-text content. Maybe in the future, as hardware and software technology advances, this will become a non-issue… but for the foreseeable future, content (in text-form) is king! So remember to make the absolute most of your content marketing by utilizing a transcription service in the future. Hopefully these examples have given you a good picture of the “invisible” web surfers that rely on text content. 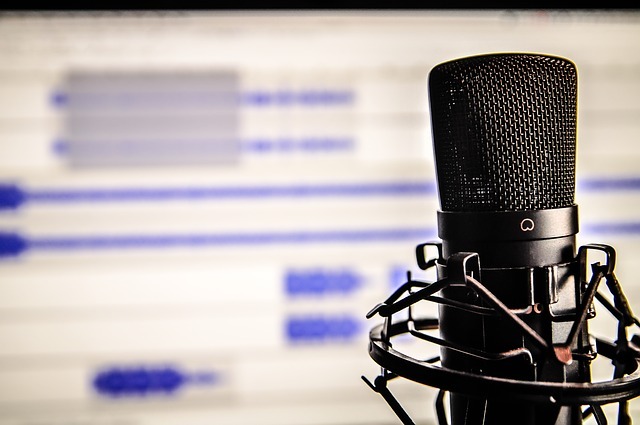 No matter your industry, business, or marketing strategy — you can’t afford to miss out on audio transcription.